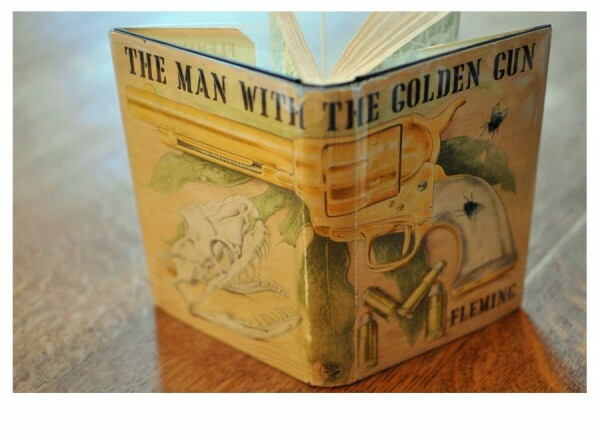 Product information "First Edition Man With The Golden Gun Ian Fleming 1965"
I have been searching for this one for a while, and London was the place that I finally found it! A fine first edition Man with the Golden Gun by Ian Fleming 1965. The original jacket, which is very rare, and priced at 18 shillings. First published 1965 by Gildrose Productions ltd. Printed in Great Britain by Richard Clay (The Chaucer Press) , LTD, Bungay Suffolk. Jacket Design by the wonderful artist, Richard Chopping. 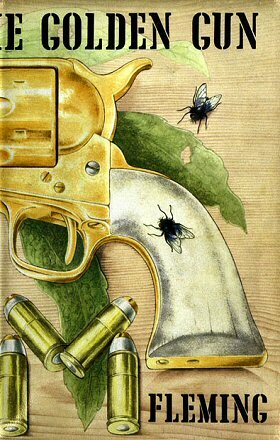 The Man with the Golden Gun is the twelfth novel (and thirteenth book) of Ian Fleming's James Bond series. It was first published on 1. April 1965, eight months after the author passed away. 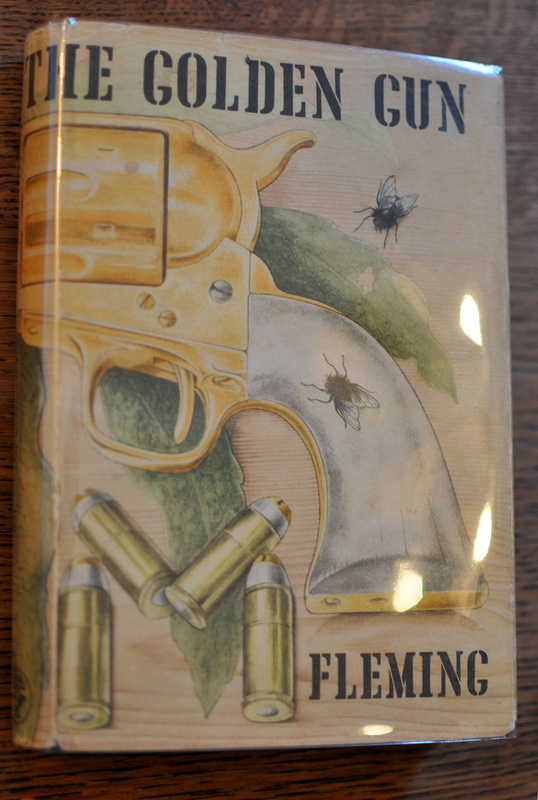 A lovely addition for any Ian Fleming collector. Related links to "First Edition Man With The Golden Gun Ian Fleming 1965"
Customer evaluation for "First Edition Man With The Golden Gun Ian Fleming 1965"